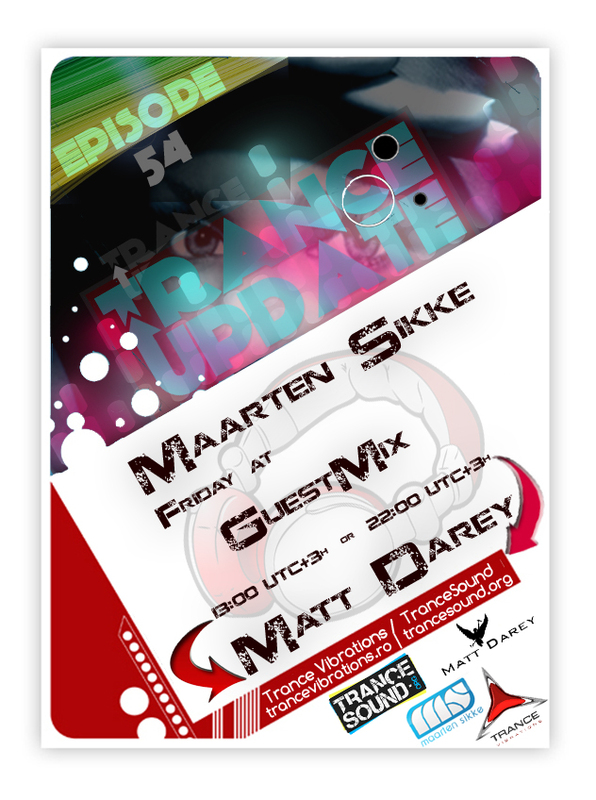 Tracklist&Download – Trance Update Episode 50. Anniversary Episode !! !